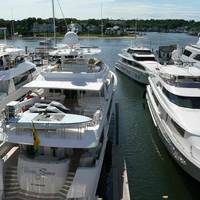 In order to reach the Porter River, you must navigate Beverly Harbor and Beverly Channel up the Danvers River. 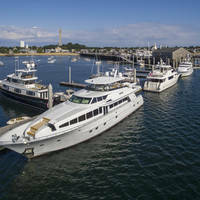 From Beverly Harbor, the Danvers River is reached via the beverly Channel, a 1.5-mile-long, well-marked passage that leads from Juniper Point on Salem Neck, all the way to the bridges at Beverly and the mouth of the Danvers River. 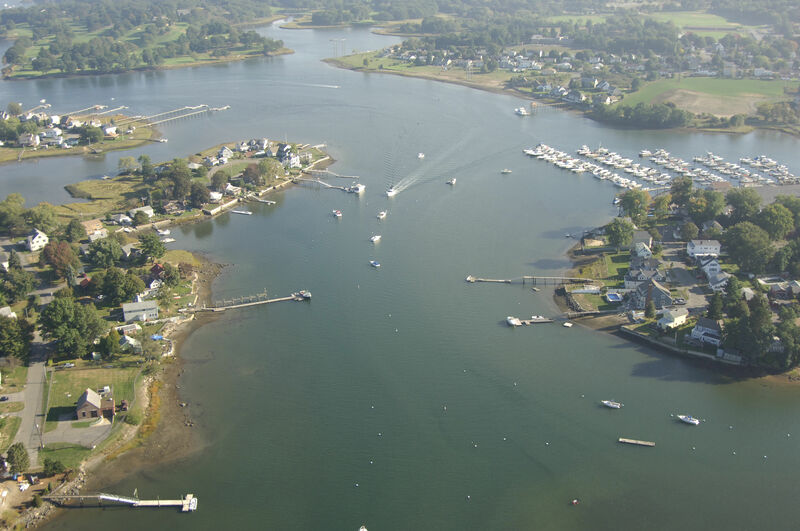 From Haste Shoal in Beverly Harbor, pick up flashing red "16," and then head westward to red nun "2" and green can "3" northeast of Juniper Point. From here, head toward red nun "4," green can "5" and green can "7." 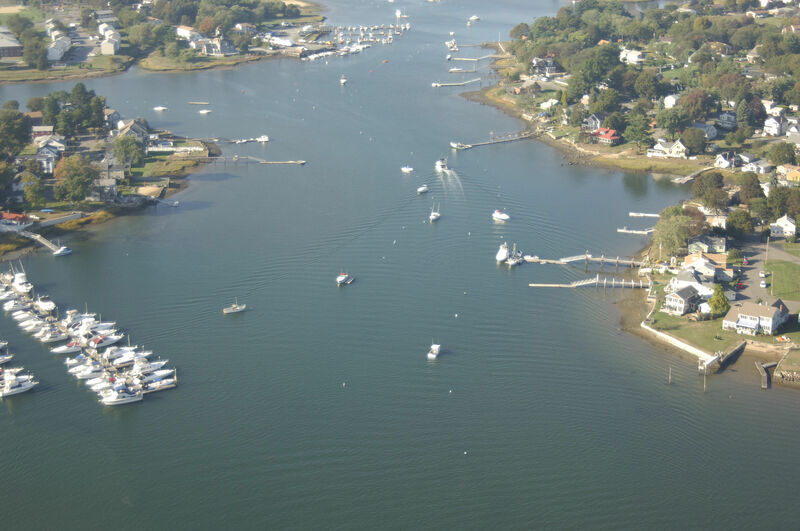 These marks line the bend of the Beverly Channel toward the southwest. 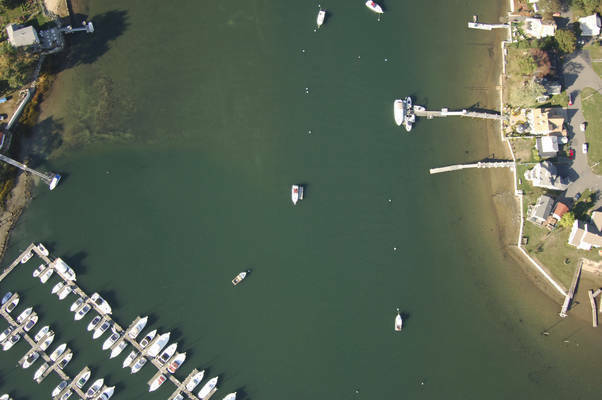 Once you have cleared the channel turn, stay in the channel to avoid the numerous anchored and moored boats in the harbor until you arrive at Tuck Point. A railroad swing bridge and high fixed bridge cross the river at the city waterfront. The high fixed bridge has a vertical clearance of 49 feet, and the railroad swing bridge is most often left in the open position. From here, follow the marked channel along up the Danvers River until you reach green can "9," where you will make a starboard turn into the Porter River. Before that, you must clear the Liberty Hill Avenue Swing Bridge, which has an eight-foot closed vertical clearance. The bridge opens on demand. No reviews yet! 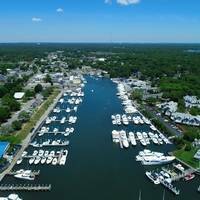 Be the first to write a review of Porter River Inlet.